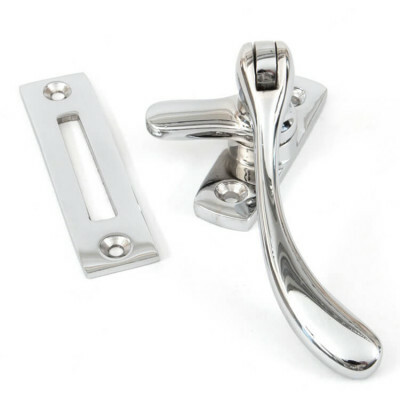 Window furniture available to suit all types of application, Casement Windows, Flush Windows and Sash Windows. 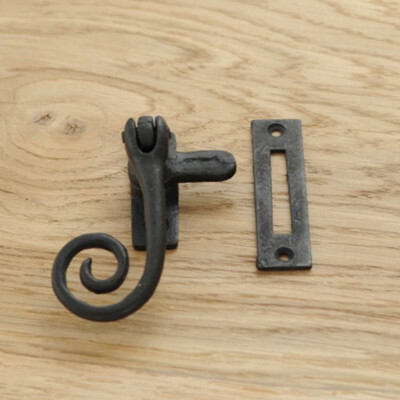 Traditional handforged Black, Beeswax and Pewter Monkey Tail, Peardrop and Shepherds Crook styles are perfect for country homes and barn conversions. 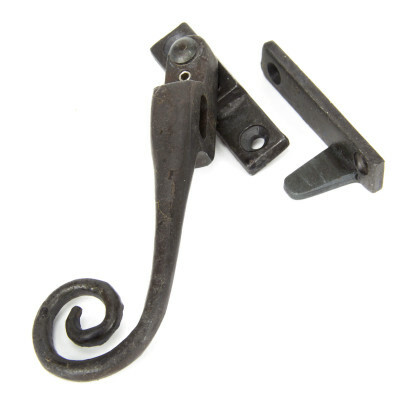 Period property, no problem! 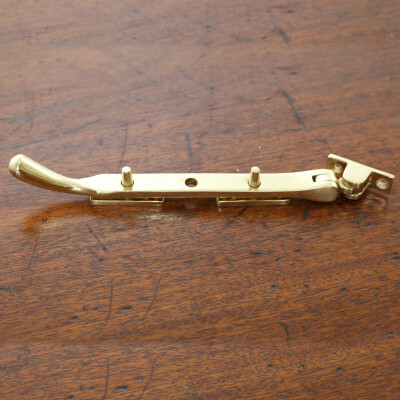 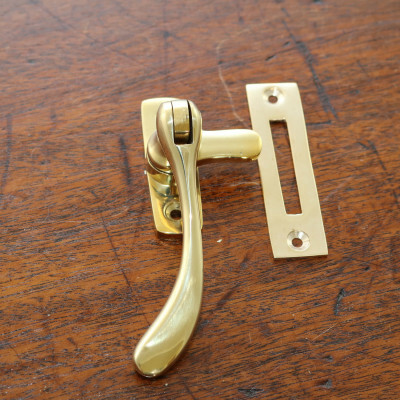 There are solid brass and bronze Reeded, Plain and Monkey Tail styles too. 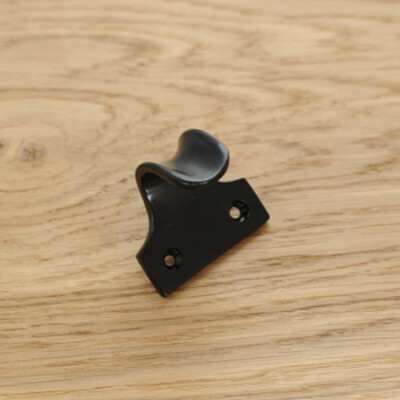 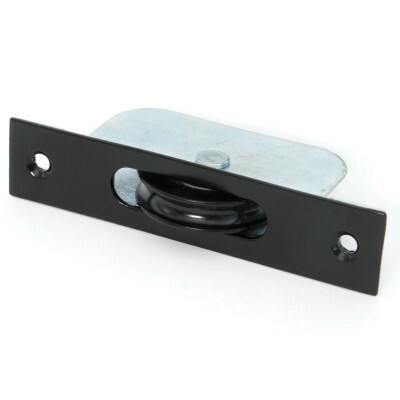 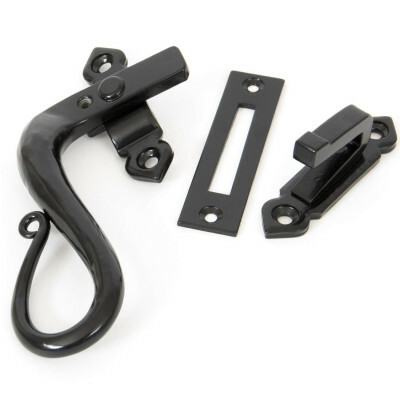 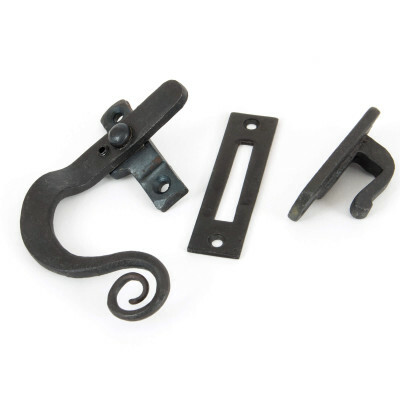 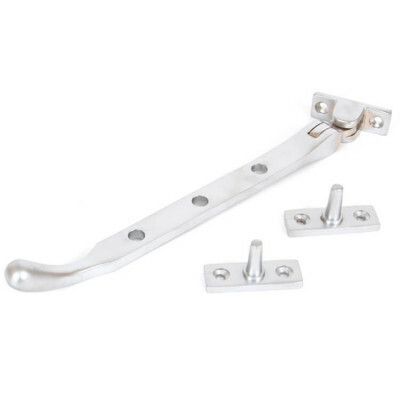 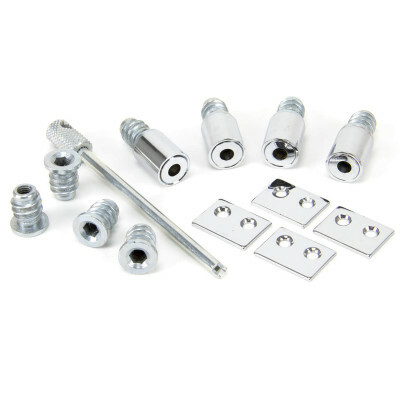 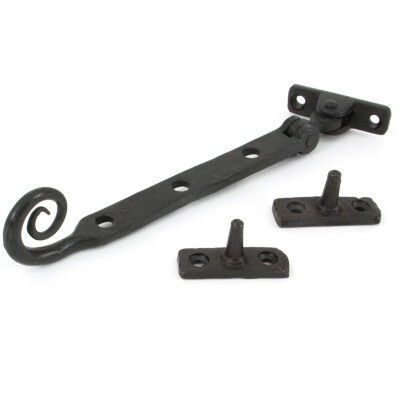 New style Night Vent Fasteners and Espagnolette Window Fasteners are also available across most styles and finishes.